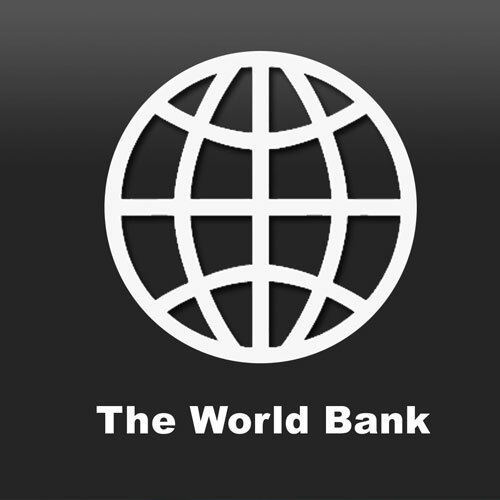 The World Bank will provide 90 percent soft loan to a Rs.683.2-crore project aimed at creating employment opportunities for 300,000 families in four north eastern states of Mizoram, Nagaland, Sikkim and Tripura, officials said here Thursday. The Bank would provide the soft loan of the North East Rural Livelihood Project (NERLP), which will be executed in five years starting from this fiscal (2013-14). The remaining amount would be given by the union Ministry of Development of North Eastern Region (DoNER). "The NERLP would be implemented in 1,624 villages under 12 districts in the four states," North Eastern Council (NEC) secretary Ameising Luikham said while addressing a function here. "A similar livelihood scheme was earlier implemented in Manipur, Assam and Meghalaya. Due to the success of that scheme, it was extended for another five years. If the NERLP carried out successfully then the project might be extended for another five years," he added. The NERLP would be administered by North East Livelihood Promotion Society under the ministry of DoNER and the NEC, the regional planning body of the eight northeastern states of India. Thursday's function was organised to formally launch the NERLP in Tripura by Chief Minister Manik Sarkar. Mizoram Chief Minister Lal Thanhawla launched the project in his state last month. It would start soon in Sikkim and Nagaland. NERLP project director H.K. Hajong said the NERLP would help create sustainable community institutions around women Self-Help Groups (SHGs), youth groups of men and women and Community Development Groups (CDG). Tripura Rural Development Minister Jitendra Chowdhury said that 48,000 SHGs had been formed in Tripura and the state government had been providing Rs.50,000 to these under the Tripura Support Scheme. The SHGs are producing and marketing several hundred products.